Just looks cooler. Let's be honest. 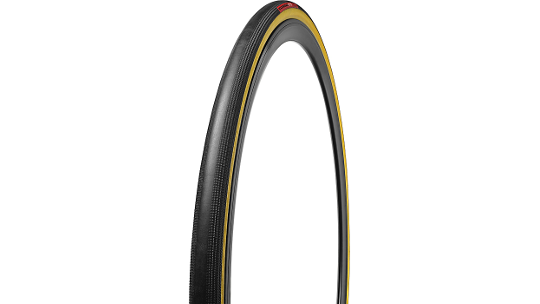 The Turbo sets the standard for how a performance road tyre should perform. Fast, light, and supple, the Turbo exceeds the demands of competitive road riders. Extremely low rolling resistance and superior cornering traction lets you climb easily, descend quickly, and corner aggressively.